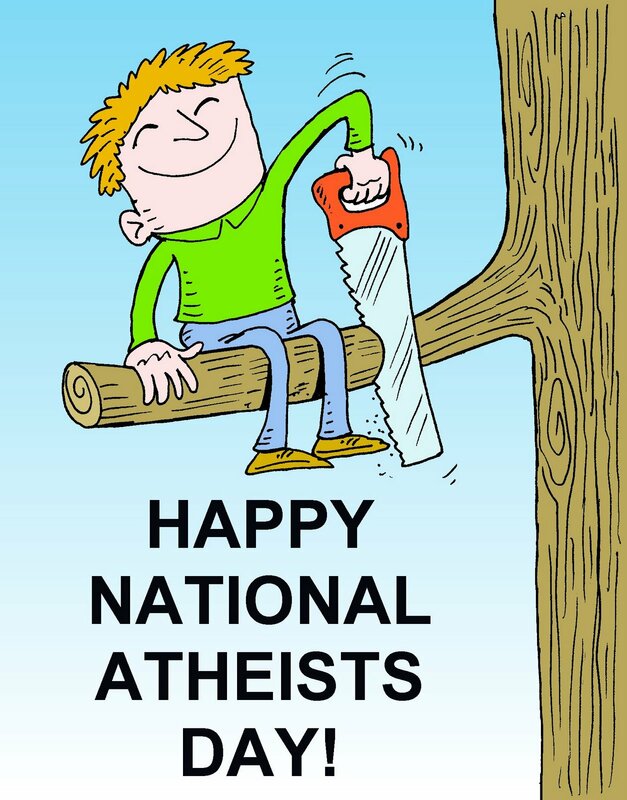 1st April: Happy Atheists’ Day. April 1st already. May God continue to richly bless each one of you with good health, long life, and may you come to a knowledge of Him whom to know is life eternal (see John 17:3). Excerpt from Words of Comfort. Sorry foul language is not permitted on this blog! It is imperative that you express your views articulately.